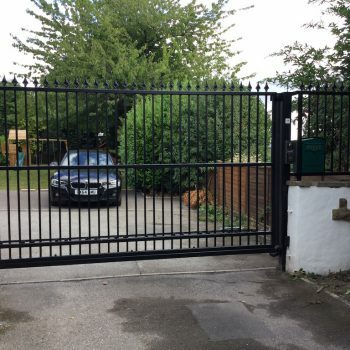 Invest in quality and sophistication when you choose Total Quality Security to fit your wrought iron sliding gates. 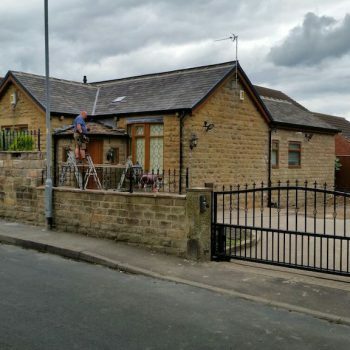 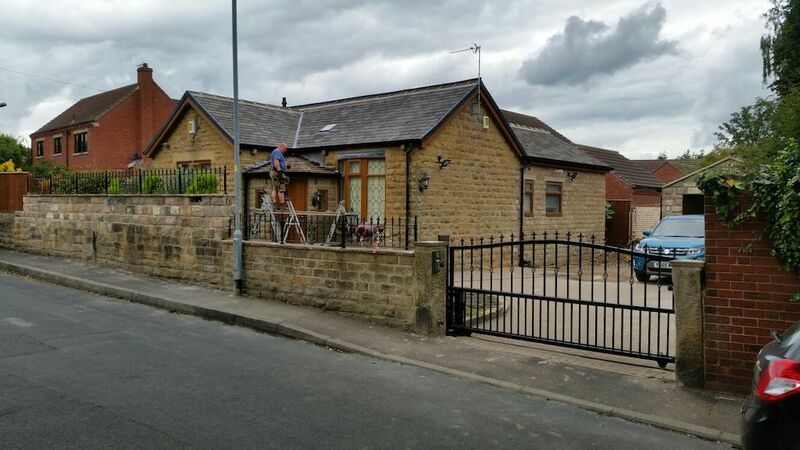 With over 20 years of experience providing an impeccable service to countless happy customers across Wakefield, Castleford and the surrounding area – you know you can’t go wrong. 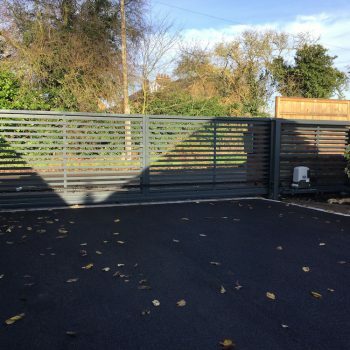 With carefully selected products and a keen, experienced eye for detail, our collection offers something for both domestic and commercial customers alike. 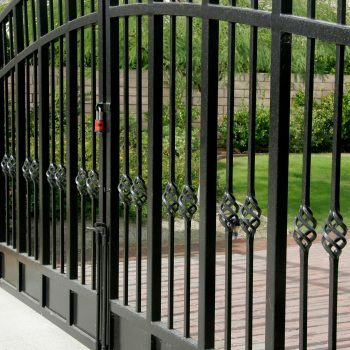 We have a number of driveway wrought iron sliding gates to choose from, so simply select a design that caters to your tastes, style and budget and we’ll do the rest. 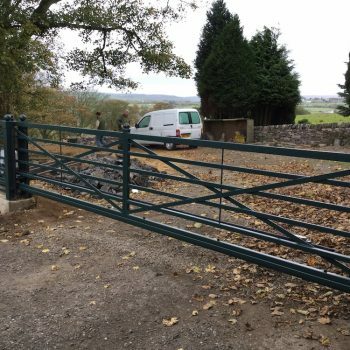 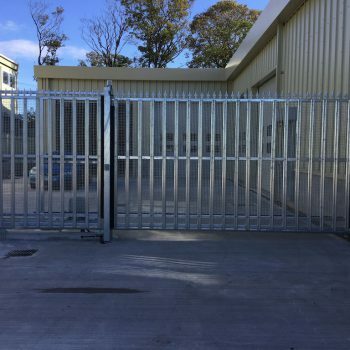 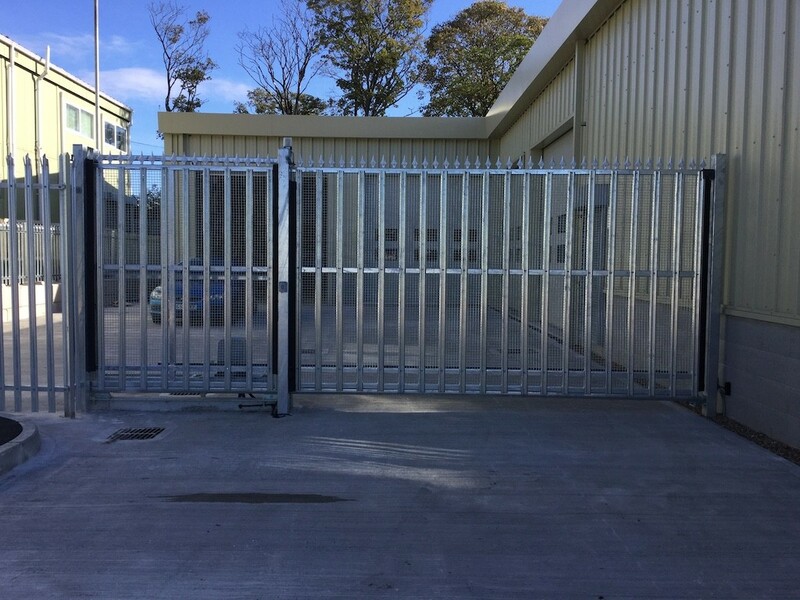 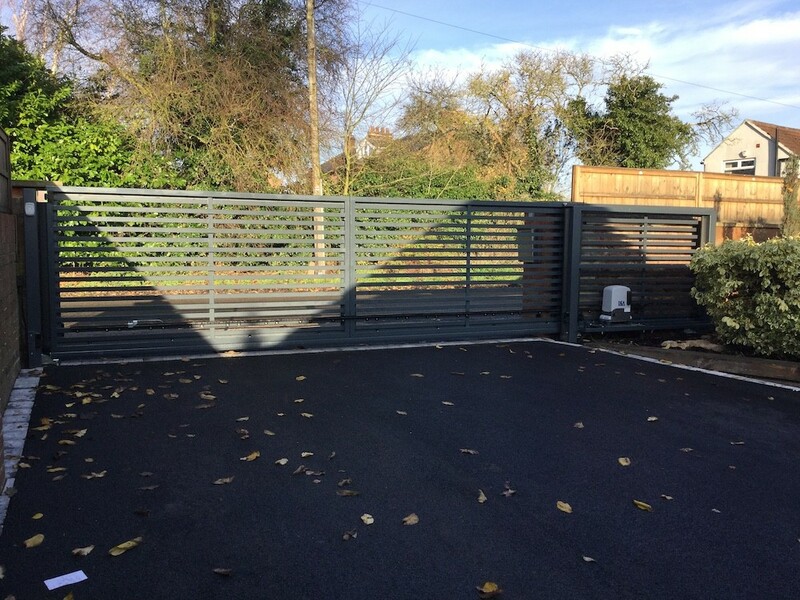 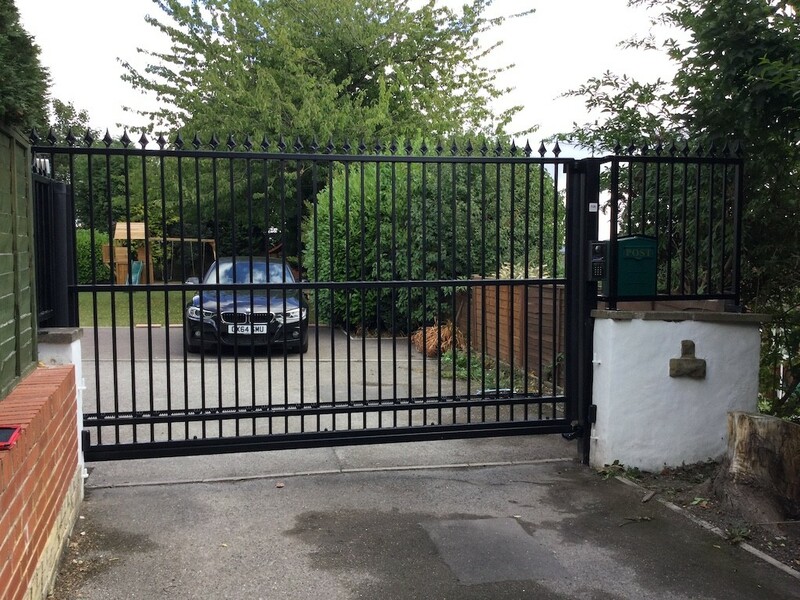 For a simple, no-fuss wrought iron sliding gate installation and a 4 year guarantee, call our team today. 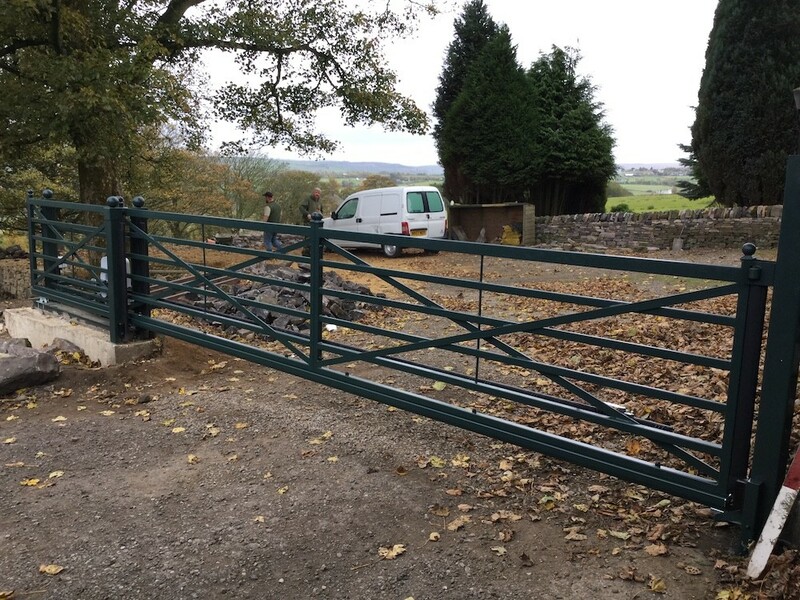 We can assist you on site in as little as 2 hours and supply you with a survey and free quotation. 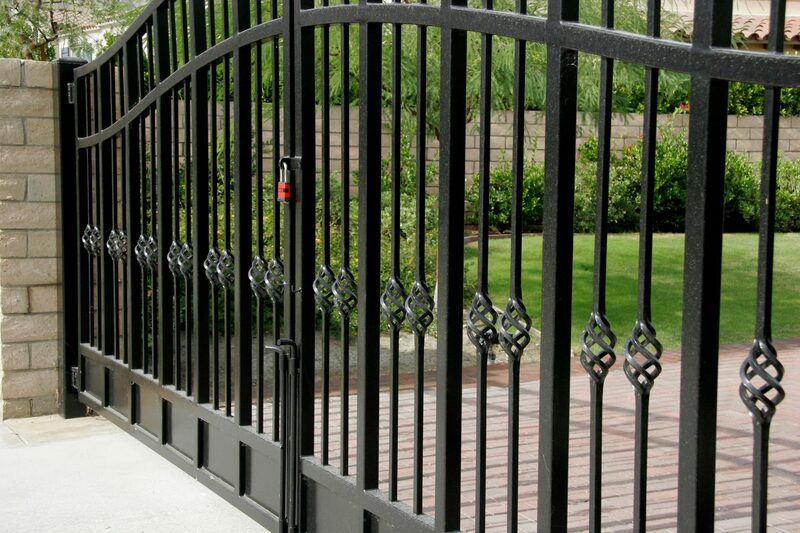 For anything more, fill out our contact form and we will get back to you as soon as possible. 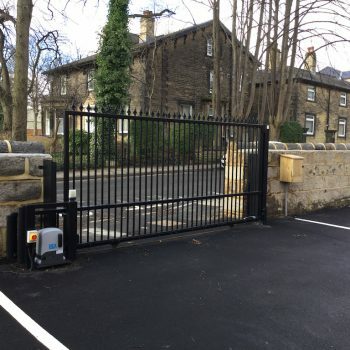 Phil and the team installed our new electric gate at our home and did a fantastic job, I could not recommend them enough. 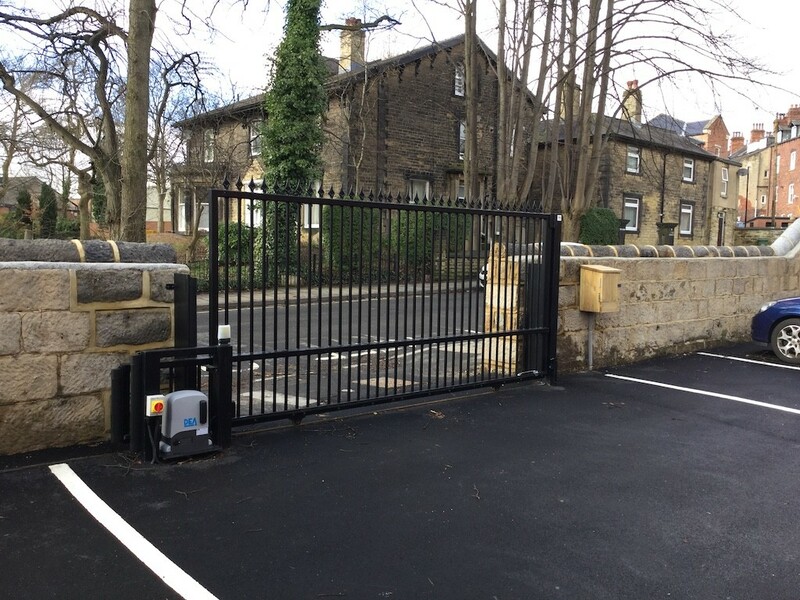 All staff were friendly and helpful and the end product is amazing we are over the moon with it.